Sign up, subscribe and be notified when I create new contents. 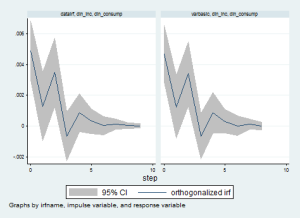 This blog is intented for students that want to learn Stata in a nutshell. Michela Guicciardi (c) Copyright 2015 Mansar Theme. Powered by WordPress.